Welcome to pucci.me ! 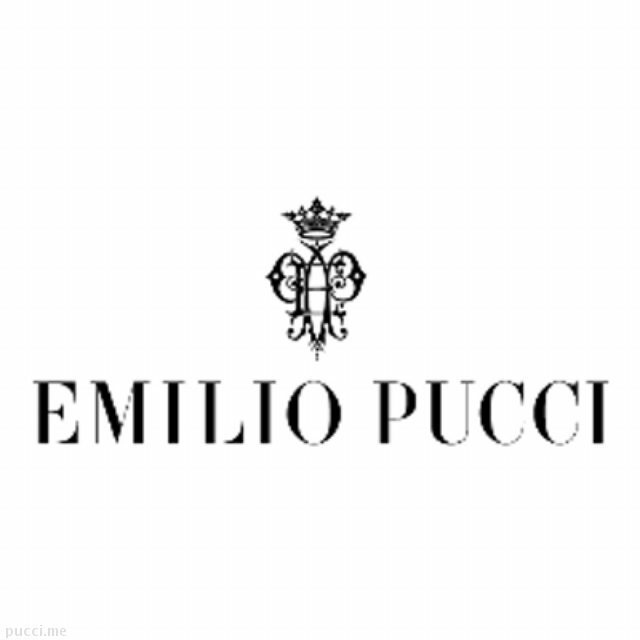 This is the special community for Emilio Pucci lover, hosted by Emilio Pucci Japan. Please sign up for free to receive news from Emilio Pucci Japan!  This is the special community for Emilio Pucci lover, hosted by Emilio Pucci Japan. Please sign up for free to receive news from Emilio Pucci Japan!